Kale aquaponics is a great startup system. Not only is kale easy to grow it is exceptionally healthy for you. It is actually a form of cabbage in the Brassica family and is often considered to be one of the most powerful vegetables you can eat. You may simply here it referred to as one of the collard greens. In short, you’ll find high levels of vitamin K, vitamin C, calcium, and beta carotene. 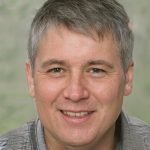 If that wasn’t enough to convince you to start your own kale aquaponics system then you need to remember that it is also considered a great anti-oxidant. Kale doesn’t grow particularly high although it is a leafy vegetable, this means you’ll need plenty of space to let it grow, it may not be suited to growing inside unless you’ve got plenty of space spare. It is important to be aware that there are actually several different types of kale, you’ll stand the best chance of success with your kale aquaponics system if you choose a type that is already found locally to you. 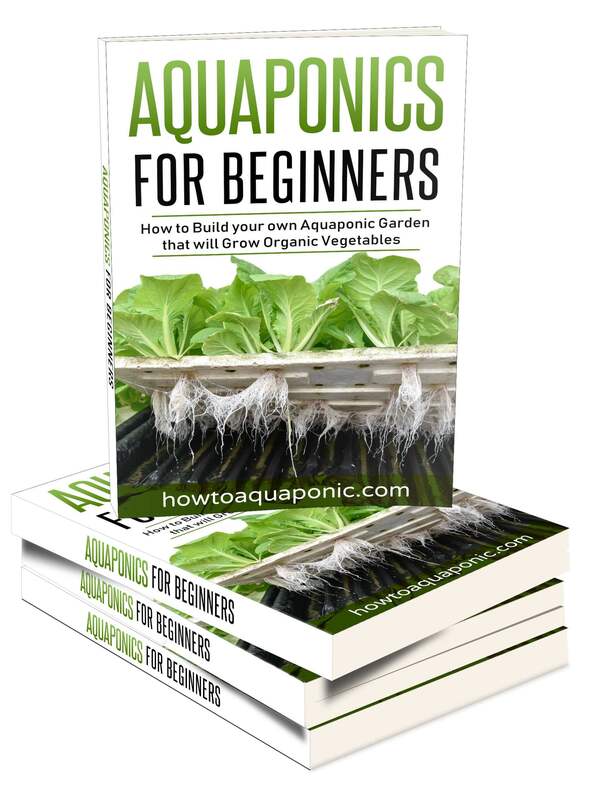 One of the biggest issues facing traditional gardeners trying to grow kale is that the ground becomes too dry, kale needs moisture which makes aquaponics the perfect solution. The water temperature should be between 55°F and70°F; this will stimulate growth. Because kale is a winter plant the air temperature and the water temperature are actually almost identical. It will appreciate air between 60°F and 70°F; this should be fairly easy to achieve in most climates. The issue will actually be keeping it cool enough in the summer months; if you want a year-round supply of kale. It is worth noting that some types of kale can handle even colder weather. While keeping the roots warm at between 55°F and 70°F, you can drop the air temperature to 40°F and encourage a smoother flavor in your kale. But, this is only for some types of kale. Kale, like most leafy vegetables, prefers a pH of between 6 and 7.5; it is not a fan of acidic water and will quickly be affected by it. This is a big enough range to allow even a beginner in aquaponics to make a mistake and correct it; without damaging the plants. 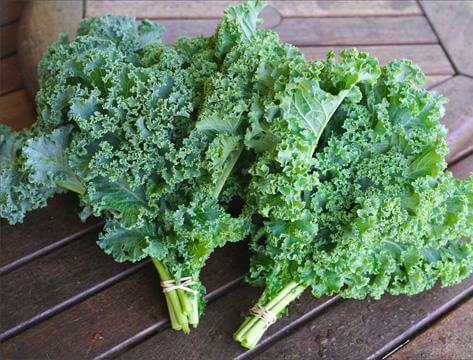 Is Kale a nutrient demanding plant? Surprisingly, considering how good kale is at giving you the necessary nutrients, it is not a nutritionally demanding plant. You’ll need to check the pH levels, temperature, nitrates, and ammonia as normal, but, it is unusual to add nutrients; unless there is something wrong with your fish or the bacteria that convert ammonia to nitrites and then nitrates. In fact, kale is sturdy enough that it can be matched with virtually any fish or type of aquaponics system, and still grow successfully. 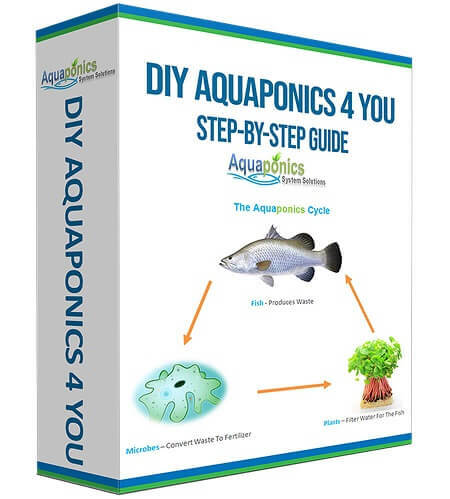 You should probably use an easy to manage fish, such as tilapia if you’re new to aquaponics. But, if you’ve got some experience then you could use sunfish, koi carp, pacu, or even more exotic ones; such as angelfish, or tetras if you are doing small scale aquaponics. How fast does kale grow? In traditional, soil based, gardening you can expect kale to take approximately 3 months to grow. However, using an aquaponics system it should be ready to harvest in just 6 weeks! This is when you’ve used seedlings as opposed to seeds. Once it is fully grown you can harvest the entire plant and start a new one, or you can harvest approximately 30% of it which will encourage a quick re-growth. 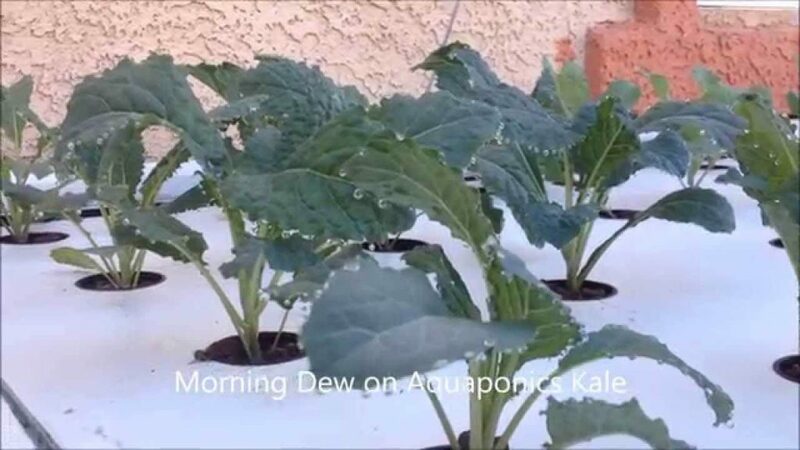 Kale is a fast-growing and quick spreading plant, that’s one of the reasons why kale aquaponics is such an attractive option; it is much easier to stop it from moving into other vegetable beds if it is contained in an aquaponics system. It’s good to know that very few pests target kale; the most likely issues will be either aphids or possible powdery mildew. This can be hard to avoid when the roots of the plant are constantly submerged. However, a great way to prevent this from being an issue is to avoid the traditional grow bed approach and use a tower instead. Kale is generally light enough that it can support its own weight and the tower will increase your growing space without excessively increasing humidity and the potential for mildew. If you’re not a fan of the tower approach to kale aquaponics then you can also use a raft system. This is where the plants are sat on flats, such as trays or polystyrene and only their roots are in the water. Because the air temperature is cool you shouldn’t have an issue with excess humidity and the risk of mildew. Where to get kale plants? As usual, the best place to get this plant is from an aquaponics specialist. However, if this is not an option you should be able to get seedlings from your local garden store; this is generally safer than using a farm, where pesticides and other chemicals may have been used. Any aquaponics system is a good idea; it can provide crops in an area with poor soil quality or limited growing space. Kale aquaponics is one of the best systems you can establish if you’re new to this method of growing crops. Not only is it easy to create a kale aquaponics system, but it is also easy to maintain and will provide you with plenty of nutritious vegetables throughout the year. The only question you have to ask yourself is how much do you need and will you be sharing it or giving it away. This will help you to choose the right size for your system.